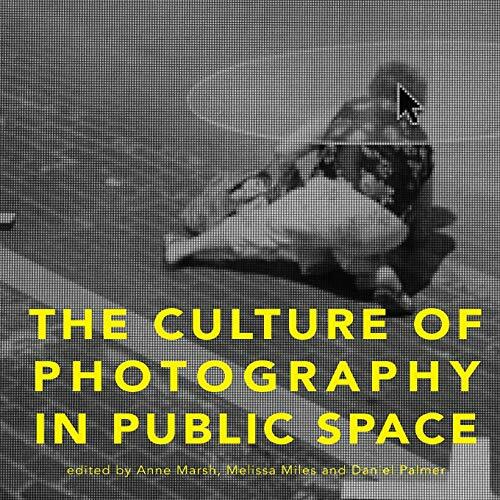 From privacy concerns regarding Google Street View to surveillance photography's association with terrorism and sexual predators, photography as an art has become complex terrain upon which anxieties about public space have been played out. Yet the photographic threat is not limited to the image alone. A range of social, technological, and political issues converge in these rising anxieties and affect the practice, circulation, and consumption of contemporary public photography today. The Culture of Photography in Public Space collects essays and photographs that offer a new response to these restrictions, the events, and the anxieties that give rise to them. Anne Marsh is a professorial research fellow at the Victorian College of the Arts, University of Melbourne, Melissa Miles is an Australian Research Council Future Fellow and photography historian, and Daniel Palmer is associate dean of graduate research and a senior lecturer in art, design, and architecture, both at Monash University.